Clothing | Hydration | and More! We've hand selected the best cross country ski gear to keep you warm & stylin'. 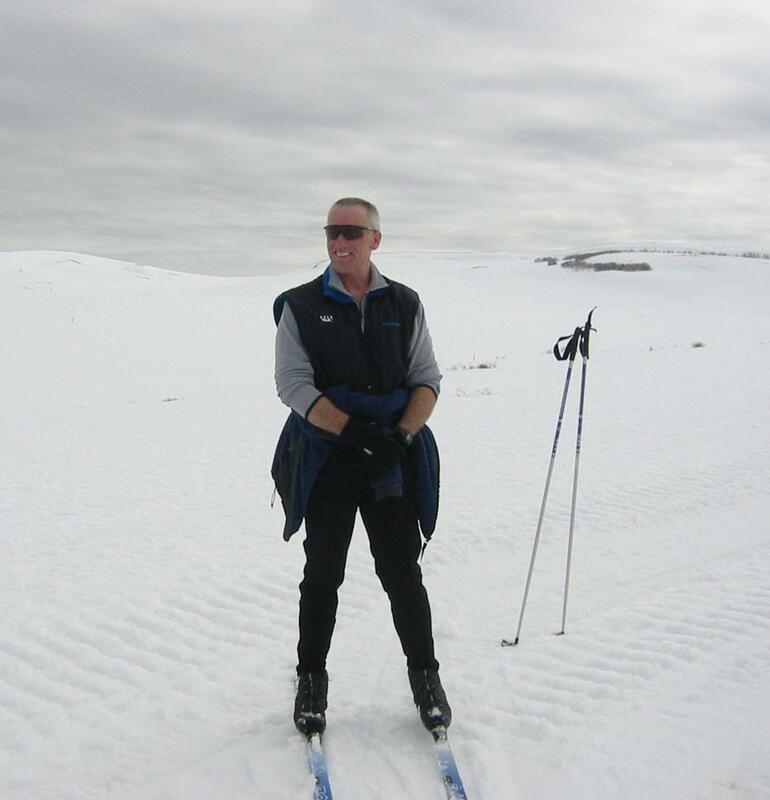 Cross country skiers enjoy the Women's and Men's Sporthill XC Ski Pants for xc skiing as well as other outdoor sports. This pant in particular is ideal for cold weather athletics. The patented 3SP fabrics warm as well as is the fastest drying textile made. SportHill is a North American based business that has been sponsoring Canadian and US cross country skiers since 1993. The Women's and Men's XC Ski Pant is part of a Zone 3 xc ski pants - excellent for cold, windy days with temperatures between 0 - 40 F. Lots of wear long underclothing under the ski pants when temps are especially cold - these pants have space for layers. SportHill's special 3SP® will definitely keep you warm and dry. The 3SP textile is soft next to the skin, fast drying, long lasting, wick moisture as well as is windproof up to 35 mph. Exactly what makes Sporthill's 3SP Fabric Unique? The 3SP fabric's magic lies in the yarn. This yarn is the most hydrophobic (water hating) yarn manufactured today, even more than wool. If your pants have water soaked in a heavy, wet snow, the textile still dries exceptionally rapidly. This fabric is additionally breathable, and supplies insulation against the cold, excellent for winter sports. The fabric is woven so that it is windproof throughout, not just on the front panel of the pants, and is windproof up to 35 mph. The soft interior as well as added stretch makes the XC Pant soft as well as comfy. This is the ultimate solitary layer defense for damp, cold as well as extreme conditions. 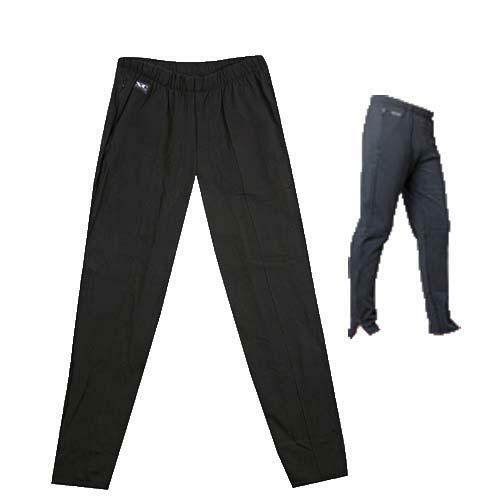 This pant as well as additional 3SP pants, featuring the Women's Traverse II, and the Male's Terrain as well as ATV II supply all the advantages of layering in one cross country ski pant: warmth control, moisture control as well as wind protection. This ski pant is offered at our retail shop in Mammoth Lakes, CA.